The nexus between water use and energy consumption has never been more critical to both our sustainability and our economy. In myriad ways around the globe, companies and municipalities are searching for ways to better use water—our most common but precious resource. In the three case studies below, you’ll see how U.S. Water Services has responded to this need with its EnergyOUT™ technology, an integrated water management solution that is customizable to meet specific challenges at each location. Due to Nevada’s ongoing drought conditions, Boyd Gaming Corporation—one of the state’s largest casino operators—began exploring ways to cut back on water and energy consumption at its Central Laundry facility in Henderson, Nevada. Working with facility management, U.S. Water surveyed the facility and installed a solution that significantly reduced water, energy, and sewer expenses. The reverse osmosis (RO) system dramatically improved feedwater and condensate quality, and reduced plant salt usage and manpower requirements. After learning of the facility’s desire to achieve water and energy savings, U.S. Water assisted the facility with troubleshooting. This included proper setup and routine maintenance of the softener for the boiler feedwater system. Once the personnel understood the correct operation of the system, U.S. Water introduced the EnergyOUT solution to the facility. Approximately eight weeks later, the system was installed. U.S. Water’s Engineering and Equipment team coordinated with the facility personnel to ensure the proper water tie in points, power requirements, and pre-EnergyOUT data was logged prior to the system delivery. The U.S. Water sales representative worked with the maintenance staff to validate pressures from the softener to ensure the RO would not be starved of water. Once the EnergyOUT was delivered and installed, U.S. Water’s regional equipment specialist initiated commissioning procedures. Within an eight-hour period, the unit was successfully running and producing water to the design specifications. On day one, feedwater quality had already improved in the boiler feedwater tank. Boiler water quality standards were fully apparent after sixty days, and natural gas and water savings were visible in the first sixty days. The system is tested daily by facility maintenance staff and serviced by a U.S. Water representative monthly to ensure efficient operation. After ninety days of operation the facility is saving over 300 gallons of water per hour, translating to 1,204,500 gallons per year. As a result of improved feedwater quality, the boiler is able to achieve higher cycles of concentration (from 5 to 75) and reduce the number of gallons blown down the drain by 840,000 gallons per year. Sewer costs are also expected to go down. Overall efficiency of the boiler operation has also improved, lowering natural gas consumption (reducing monthly utility bills), and lowering CO2 footprint by an estimated 353,418 pounds per year. On-site operators will continue to test conditions daily and log results with U.S. Water Reports™. “We are very pleased with the results we are seeing and want to continue to see improvements over the course a year,” says the director of operations. 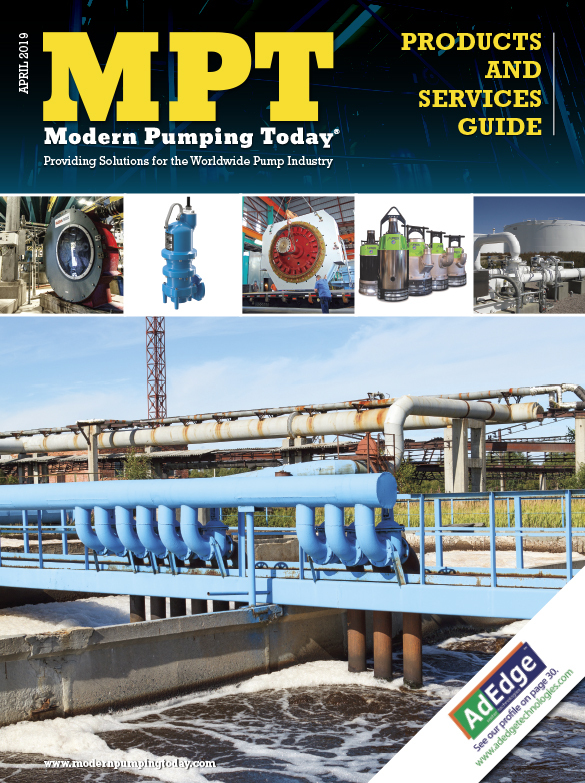 A Midwest Feed Mill was treating its incoming well water for high levels of alkalinity with amine chemical. Unfortunately, amine is one of the most expensive chemicals used in water treatment. If the facility chose not to treat the well water for alkalinity, it could result in failure of the condensate return lines, a costly plant shutdown and capital equipment replacement expenses. U.S. Water’s EnergyOUT™ system presented an integrated solution to address the alkalinity issue and improve plant efficiency, which the facility’s current water treatment provider could not match. U.S. Water representatives completed a plant audit with on-site wet testing to identify an opportunity that could improve the makeup water to reduce chemical consumption and boiler blowdown. By introducing a reverse osmosis unit into the system 90 percent of alkalinity could be removed, thereby reducing 90 percent of the chemical required to treat the system. Based on the cost savings this solution provided on chemical use alone, the facility chose to implement the EnergyOUT solution. 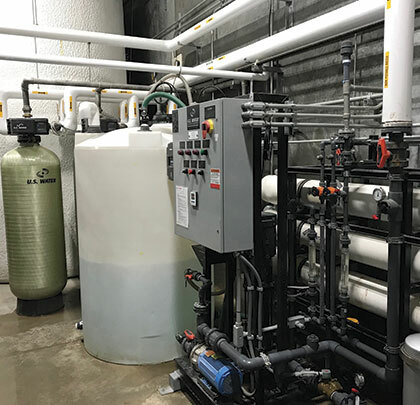 A new reverse osmosis system can be a significant capital expense that a facility may not have available in its budget. U.S. Water’s EnergyOUT reverse osmosis unit is an alternative solution to this capital expense. Available through an operating lease, the EnergyOUT integrates equipment, service and chemicals to enhance a facility’s sustainability by reducing fuel demand, carbon emissions, chemical use and water discharge. After the EnergyOUT unit was installed, the reduction of the boiler blowdown provided a significant energy savings, as the water can be reused in the boiler for a longer period of time. The facility is also using 90 percent less chemical overall, saving $34,000 in chemical costs in the first year of implementation. With the U.S. Water service agreement, the facility also experienced a reduction in the system’s maintenance costs and operator time. 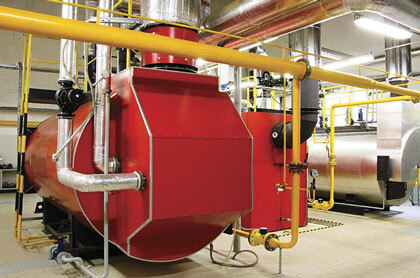 Often, plants are looking to increase their steam boiler efficiency but do not have a sufficient capital equipment budget for a new reverse osmosis system. To meet this need, U.S. Water has created EnergyOUT, a complete integrated solution available through an operating lease. This alterative solution includes equipment, standard service, and chemicals (including consumables) for a set, monthly cost. EnergyOUT’s RO technology removes dissolved ions in boiler feedwater, resulting in an increase in cycles of concentration, lower fuel demand, less chemical usage, and reduced carbon emissions. This enhanced plant sustainability can improve the plant’s bottom line by saving on energy, water, and sewage costs annually. EnergyOUT’s customizable platform comes in four different sizes, 7.5, 15, 30, or 50 gallons per minute, to meet various facility needs. The skids are prebuilt and ready to install, greatly reducing installation time from eight to twenty-four weeks for custom equipment, to four to six weeks. After the EnergyOUT system is installed by the customer, U.S. Water representatives will train facility personnel on system operation and limited maintenance. U.S. Water offers three-, four-, or five-year contracts for EnergyOUT, with the option to re-sign if desired. 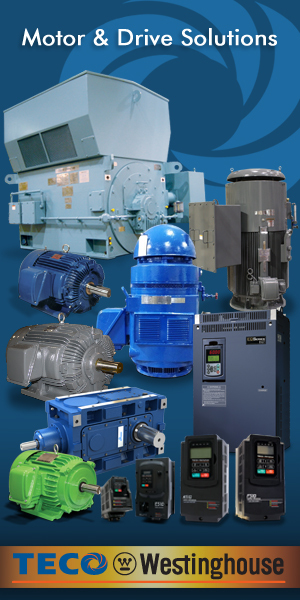 When a customer is done with their EnergyOUT system, U.S. Water brings back the equipment to their facility to be refurbished and used again in the future. Although EnergyOUT is not for every plant, U.S. Water is able to help plants calculate energy, water and chemical savings to determine if an operating lease is the right solution. U.S. Water representatives work with clients around the country showing how EnergyOUT can help different plant operations budget. U.S. Water, a subsidiary of ALLETE, Inc., provides options for environmentally friendly, safe, and cost-effective water management. As experts in water, they use their in depth industry knowledge and experience to enhance system reliability, efficiency, and profitability. For more information, visit www.uswaterservices.com.